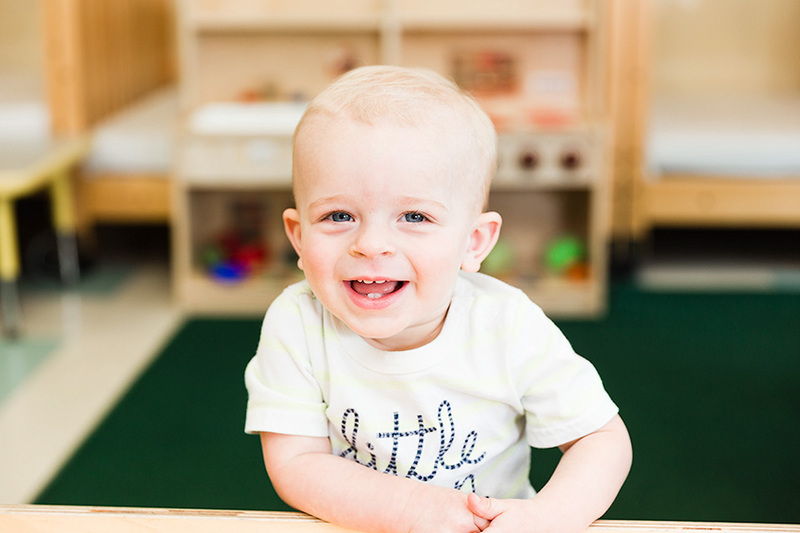 See what makes Skip-a-Long the Quad Cities area's leading provider of high-quality early childhood care and educational services for families. 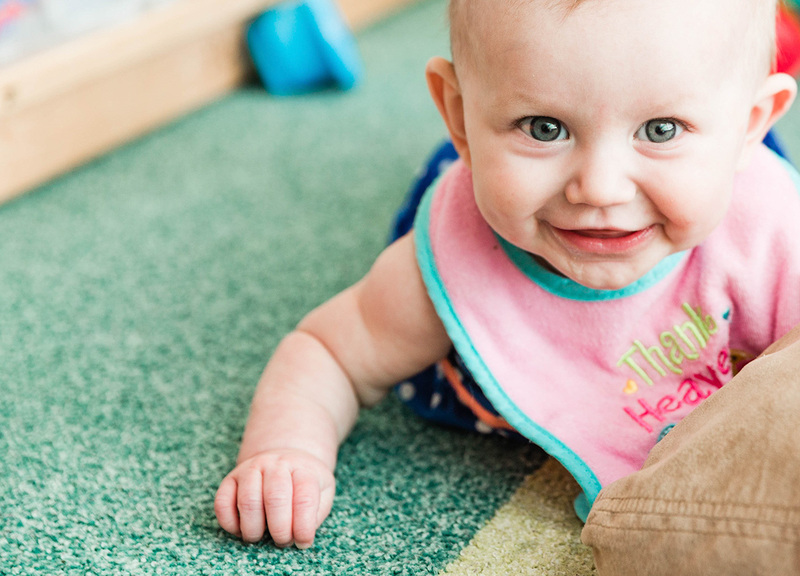 Now enrolling for infant and toddler care, preschool, and school-age programs! 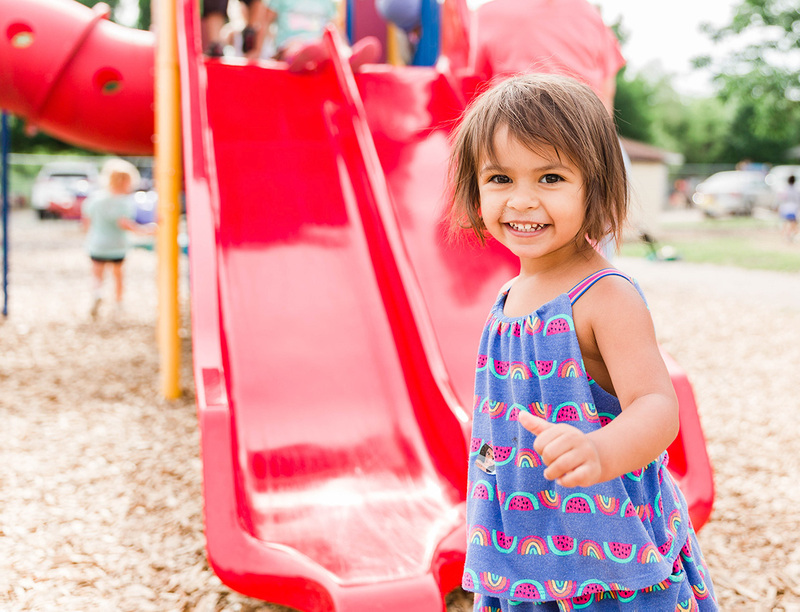 Our five locations boast state-of-the-art security indoors, and fun (and yes, fenced-in) spaces outdoors to allow kids to both learn and play under the watchful care of our team of educators. 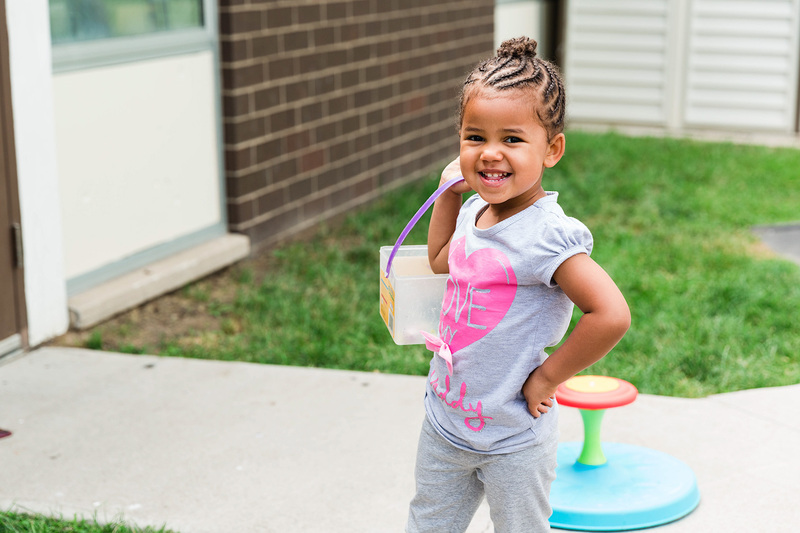 At Skip-a-Long, 94.5 percent of our kids have been assessed as kindergarten-ready. For those students in need of additional support, we offer the teachers, tools and time to prepare children for a bright future. Our team of childcare providers are not only dedicated to your child - but also to you. Expect to hear how your child is doing, and to be invited to participate in special events and activities year-round. The mental health of our kids matters. That's why we have mental health therapists on-site to support our children and their families - the only early childhood center to offer that support in the Quad Cities. Ready to find care at Skip-a-Long for your family? Begin the enrollment process and we will contact you. 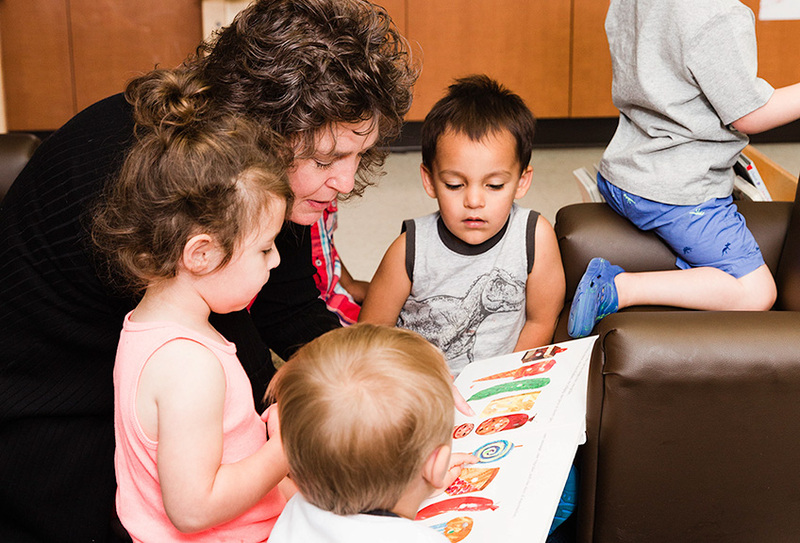 Read classroom stories, see tips for working with young children, and Skip-a-Long successes!